Now imagine when it is a larger brand. What does it say? Recently, I was in Williams-Sonoma where it was doing a cross-marketing promotion with No Kid Hungry. To build awareness of the organization, it got celebrities to paint a spatula. Pretty clever. It reminded me of the public art displays of painted cows and pianos seen in various cities. 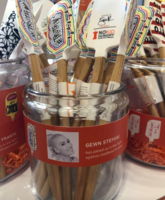 What stopped me in the store was the in-store collateral for singer Gwen Stefani’s spatula. Her name was spelled wrong. She volunteered her time and name, and still, Williams-Sonoma could not spell her name correctly. Why was it not caught? I assume a few heads rolled after that. Not so funny, Williams-Sonoma did post a job opening for a Global Marketing Manager. Maybe I should feel better? It is a giant corporation, and it too makes mistakes. After all, we are too busy and scheduled. People rush to beat deadlines and get campaigns out without thinking through the strategy or forgo carefully reading through their email messages, reports, presentations, legal documents and collateral documents. It got me thinking. We all need to slow down. 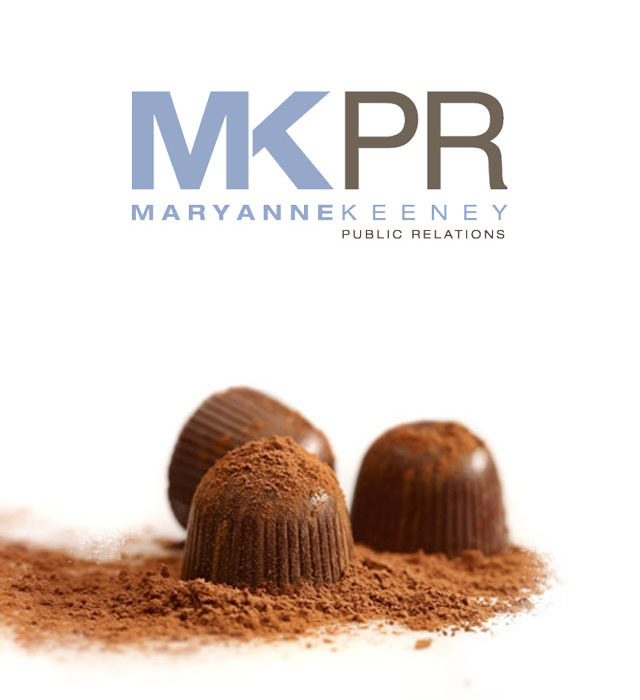 It’s time to take care; to double check our work to prevent mistakes that make us look sloppy like Williams-Sonoma. The words we most often misspell are sometimes the simplest. Do check a name or use a dictionary. Or stop working for 10 minutes. Walk outside. Return. Read your document or collateral backward to catch errors. A second or third review could mean more sales. 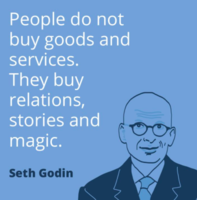 In my case, it led to a lost sale, and disappointment for the brand, nonprofit and the celeb.